As if the anticipation already building around the final season of Game Of Thrones wasn’t enough, HBO and Columbia Record’s stacked lineup for the official For The Throne soundtrack has sent fans into a frenzy with the likes of A$AP Rocky, Joey Bada$$, and Chloe x Halle set to make appearances. While our guy did forget to wedge Stormi in there somewhere, Kylie, or Goddess K, took a liking to post, commenting underneath with her allegiance. Equally, SZA took to her Instagram stories to share a video of herself in a dressing room, with thematic headwear that underscores Travis Scott’s own uploads. The arrival of the video will likely be soon as For The Throne is attached to a slated arrival of April 26th. Ice T recently announced that his metal band Body Count would be making a return, sending out a clip teasing the follow-up album to 2017’s Bloodlust. Body Count first appeared in 1990, a venture between Ice T and guitarist Ernie C at the time. Since its inception, the group has become pretty well-versed in ruffling feathers. Notably, stirring controversy with their “Cop Killer” track, prompting responses from the likes of President George H.W. Bush at the time. The heavy metal band made significant waves with Bloodlust with a politically-charged track such as “No Lives Matter” and “Black Hoodie,” tackling race relations and police brutality. Nolan the Ninja is a 26 year old MC/producer from Detroit, Michigan who’s been gathering attention in the underground for the past few years now, especially with the release of Yen back in 2017. 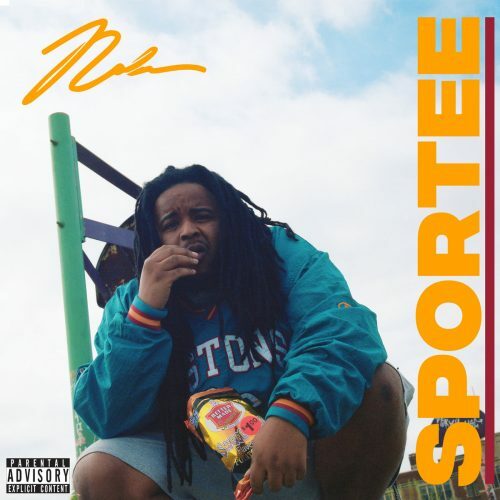 He signed to the highly consistent Mello Music Group at the beginning of the year & with the help of 5YNOT mostly producing his debut for the label over here, Nolan continues to show his rise as one of the finest spitters in The D. Stream his latest album, “SPORTEE“. 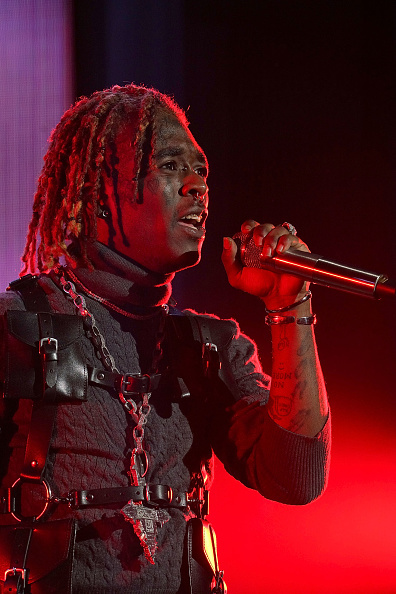 While performing a show in Houston, NBA YougnBoy faced the consequences of being too close for comfort with fans when his ring was allegedly stolen in the midst of the show. Friday night (April 19), the Baton Rouge rapper hit the Ayva Center in the southern city and new footage has surfaced of him onstage, demanding that his $10,000 piece of jewelry be returned to him. In the clip, YoungBoy delivers on that signature stare of his as attempts to get the culprit to cough up the ring. Toward the end, it appears all hope is lost for the ring and NBA YoungBoy calms the crowd down after such an intense moment. Given NBA YoungBoy’s propensity to get more violent when faced with the idea of having his belongings stolen, he handled this one relatively well. When Pardison Fontaine shared his two “Rodman” and “Madden Flow” tracks, he showcased two different narratives as he effectively made the vacillated between the story of his come up and the need to keep his focused while reflecting on unpolished background, staying close to his truest self. 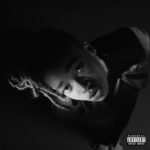 After a year and some months, Leven Kali has finally satiated the asses with a new video for his Syd-assisted “Do U Wrong” track. The soothing and upbeat cut gets a visual treatment that finds the duo cruising southern California as they reminisce on past transgressions with their other halves, a pair that includes model burgeoning video muse Widny Bazile. The new video precedes Leven’s forthcoming Low Tide project, set to arrive on May 10th, the first of a duo of releases. When 03 Greedo bragged about being the only “street character” with a Lil Uzi Vert feature to his credit, he wasn’t lying. 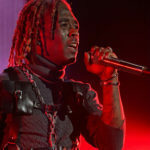 Soon enough he’ll have to alter that statement to reflect a more pioneering stance – the distinction is important because Chief Keef is now seconding the very same notion with an Uzi feature to call his own. Two hours ago, Love Sosa jumped on Instagram to debut a snippet of the collaborative song he’s labeled “Mooliani,” in the image of the ancients depicted on the money stacks he keeps on hand. As you can see, the Instagram post depicts a two-face rendering of Lil Uzi Vert and Chief Keef split up by a skeletal demon that lies inside their heads. The graphic then turns to reveal a devilish Sun emoji enjoying a cup of lean. As the song snippet runs its course, the dual-uzis firing off in symbolic order like “anyone can get it.” After running a check, it’s come to my attention that “Mooliani” could very well be the song the pair debuted during a Philly concert in December. Based on the teasing elements at our disposal, “Mooliani” looks as though it’s gone to be a chaotic affair. At a spectator’s glance, Chief Keef still embodies the unhinged characteristics endearing him to the rap audiences in the first place – even though he lacks the critical support of fellow graduates of the Drill movement, namely Lil Durk. Love Sosa isn’t necessarily in need of a comeback, like say Soulja Boy – but if he wanted to embark on the comeback trail, “Mooliani” seems like it would be a good place to start. Twista may be in album mode. He dropped a single earlier in 2019, and now he’s returned with some new heat. “War Ready” is a low-key banger. It may not be getting the commercial play it deserves, but this is Twista at his best. He has always sounded rawer over those mysterious and dark sounding instrumentals, and “War Ready” is no different. Produced by DJ Tight Mike, “War Ready” is a militant hit. As expected, Twista steps onto the single with a rapid-fire flow. The speedy vet does switch it up though, employing some more modern flows in with his patented style. If you enjoyed Twista back in the Kamikaze days, this is a single you cannot skip. 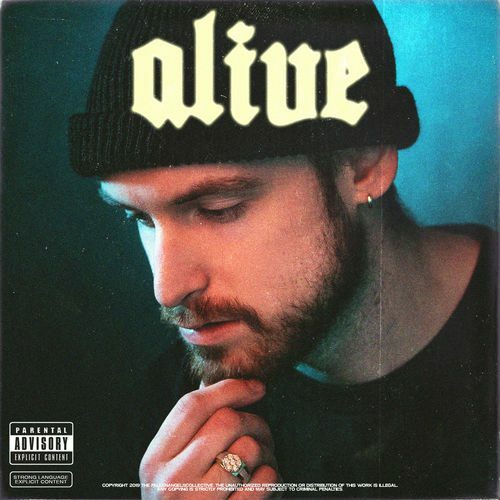 The outro to the track is a little lengthy, but you’ll find yourself nodding to the eerie instrumental until the last drum drops.